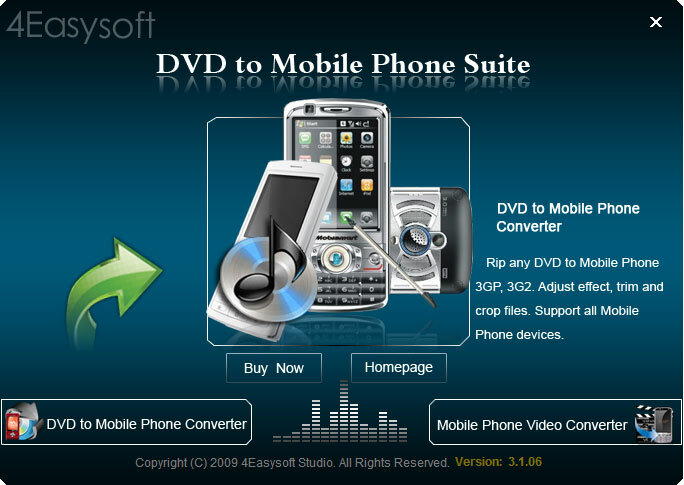 4Easysoft DVD to Mobile Phone Suite is a complete Mobile Phone converter for Mobile Phone users to convert DVD to Mobile Phone and convert video to Mobile Phone. The supported mobile phones include iPhone, Google Phone, BlackBerry, Nokia, Sony Ericsson, LG, Motorola, Samsung and son on. This DVD to Mobile Phone Suite is bundled of two programs: DVD to Mobile Phone Converter and Mobile Phone Converter. With this super Mobile Phone converter, you can convert DVD and video with various powerful functions including trimming video length, cropping movie video, adding watermark to your video, files merging, adjusting video contrast, brightness, saturation and powerful video/audio encoding settings. And if you convert a DVD movie, it lets you select DVD subtitle and audio track. DVD Mobile Converter converts DVD to Mobile Phone AVI, MP4, 3GP, 3GPP video for all Mobile Phone series iPhone, Google Phone, BlackBerry, Sony Ericsson, Nokia, Samsung, LG, Motorola. 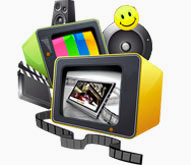 The converted MOV, M4V, WMV and H.264/MPEG-4 AVC formats are also available for iPod, Apple TV, PSP, Walkman, Zune, Archos, Zen. 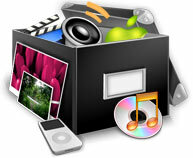 You can also extract audio from DVD and convert to MP3, M4A, WAV, AMA audio formats. Compatible with most Mobile devices: iPhone, iPhone 3G, BlackBerry, Sony Ericsson XPERIA X1, LG, Motorola, Samsung, Nokia, iPod, PSP, etc. 4Easysoft DVD to Mobile Phone Suite allows you to adjust video Brightness, Contrast, Saturation and Volume at will. For your interlaced DVD, check Deinterlacing to avoid mosaic. Checking “Apply to all”, all these video effect setting apply to all your selected contents. Using “Trim” function, you can get any part of video from DVD or video file by setting the exact time or just drag when you view it. You can add text or picture watermark to your video and customize it from position and transparency. Allow you to set video Encoder, video resolution, video frame rate, video bit rate, audio Encoder, audio bit rate, audio sample rate and so on. Click the "Snapshot" button to capture pictures while previewing. The image will be saved in default folder. Choose audio track and subtitle for your output video files. Join several interesting clips into one then enjoy on any mobile phone without break. With the professional kernel, you can finish the conversion in the fastest speed associated with highest quality. Add watermark to video and edit it from position, transparency. 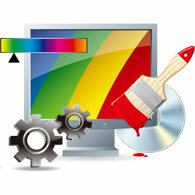 Rich output formats from one source file with one conversion. Free audio track and subtitle selection to meet your need.